Pen bushings for Lancer Pen Kits. 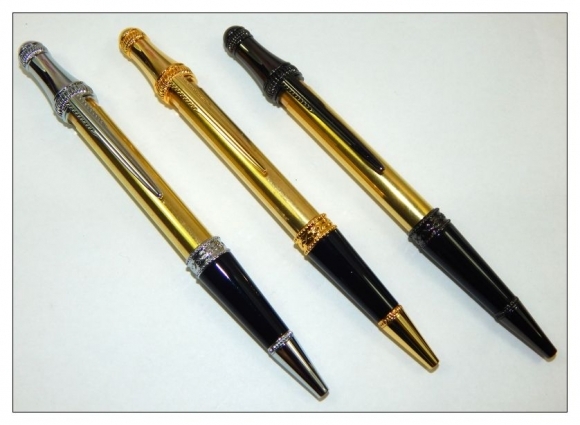 Lancer pen kits.This pen is guaranteed to be a showstopper for any man or woman. Drill size 27/64"